CliffyB taking time off to reflect. Only a month after releasing Radical Heights to Steam's Early Access, developer Boss Key Productions is shutting down. 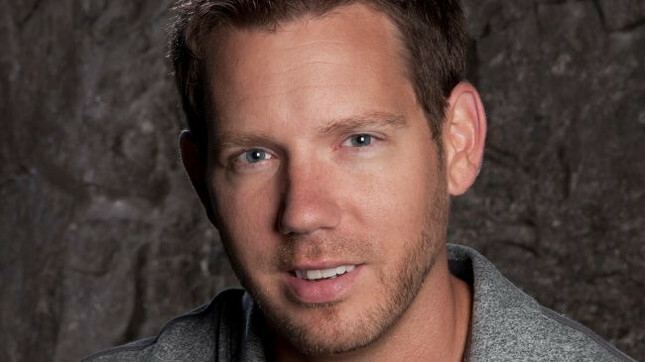 Studio founder Cliff Bleszinski took to twitter, stating that "as of today, Boss Key Productions is effectively no more". "Four years ago I set out to make a world class video game studio and I hired some of the best talent in the videogame industry. They worked tirelessly to produce quality products and, while we had our ups and downs, I’d like to think we had fun doing it," he said. "LawBreakers was a great game that unfortunately failed to gain traction[/link], and, in a last ditch attempt we scrambled to do our take on the huge battle royale genre with Radical Heights which was well received, however, it was too little too late." Founded in 2014, Boss Key Productions released the arena-based shooter LawBreakers in August 2017 as a callback to '90s-era titles Quake and Unreal Tournament. Its player base quickly dwindled, and a lack of revenue forced the studio to pivot into the battle royale genre with Radical Heights. Bleszinski has stated that servers for Radical Heights will stay active "for the near future", however the developer's staff of 65 are now all out of work. "As for myself, I'm going to take some time off and reflect," Bleszinski concluded. "I need to focus on myself and family as well as my Aussie, Teddy, who is slowly fading from us. Video games will forever be a part of who I am and I hope to make something new again someday, however, I need to withdraw and take this time."